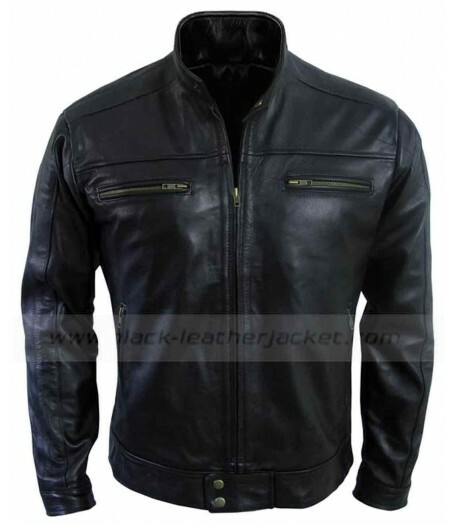 Being Human Aidan Leather Jacket is the best replica of the jacket presented in the popular American television series named “Being Human”. 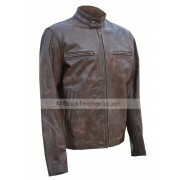 The main feature of this jacket is that it is especially designed for the bike riders. 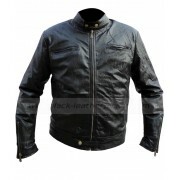 It saves a motorcyclist from possible harms of the bike riding. 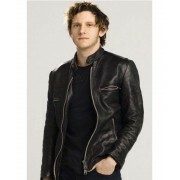 Being Human Aidan Leather Jacket is ideal for party wearing because of its marvelous design and high quality. 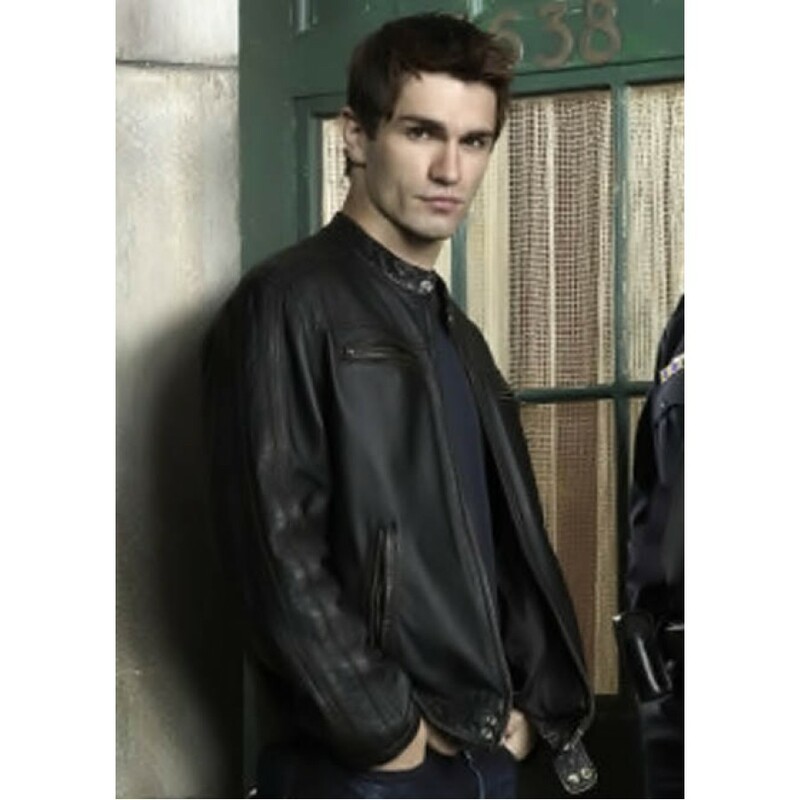 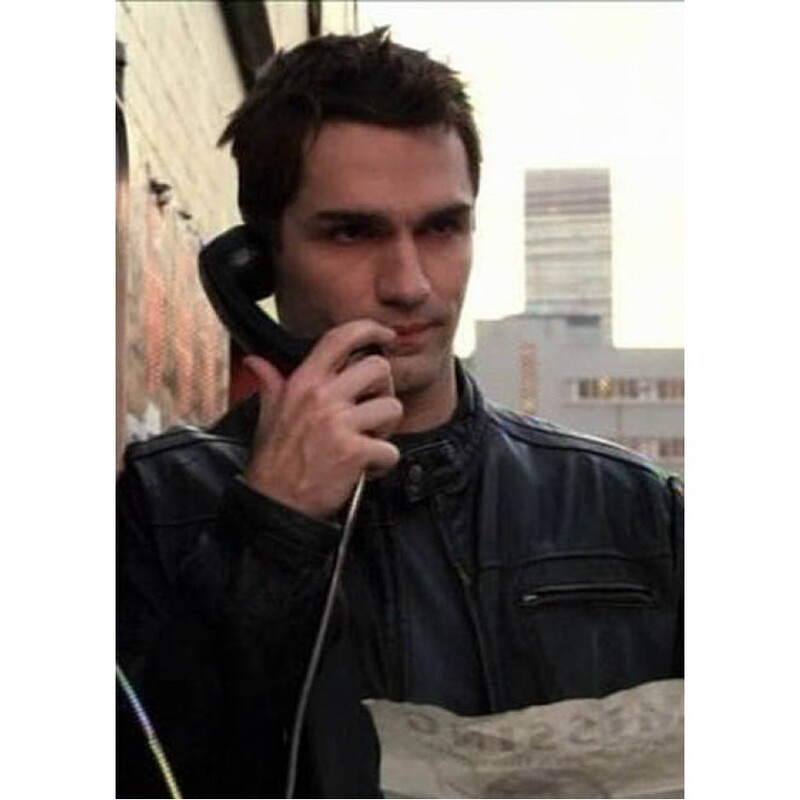 This jacket was worn by the Sam Witwer in the drama series and it is perfect outfit for any formal occasion. 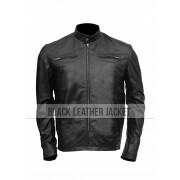 Being Human Jacket is the first priority of the bike riders because of safety measures. 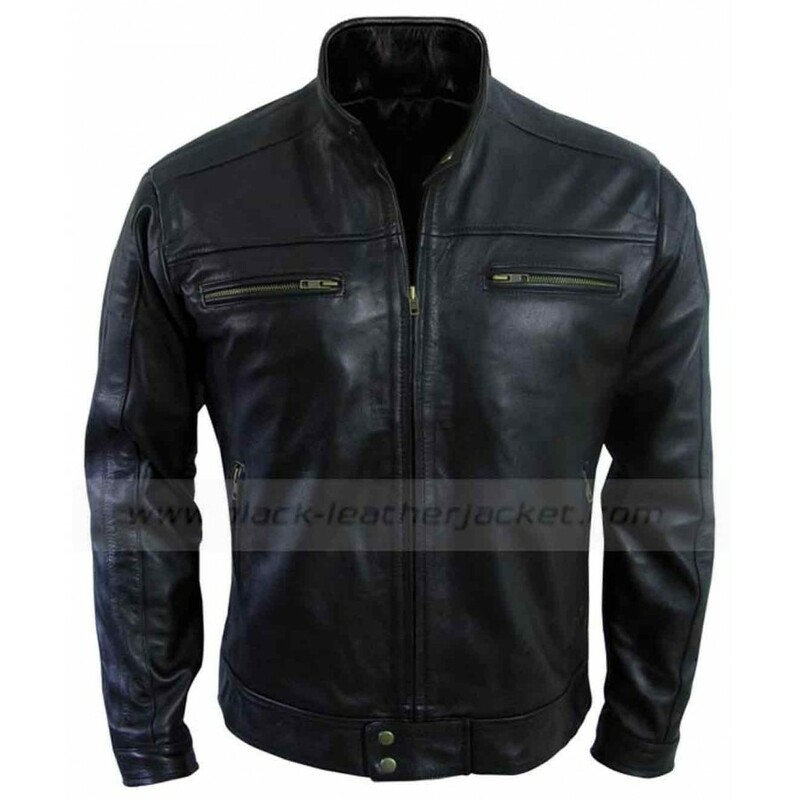 The jacket is made from best quality genuine leather / faux leather that is considered ideal for the preparation of the jacket. 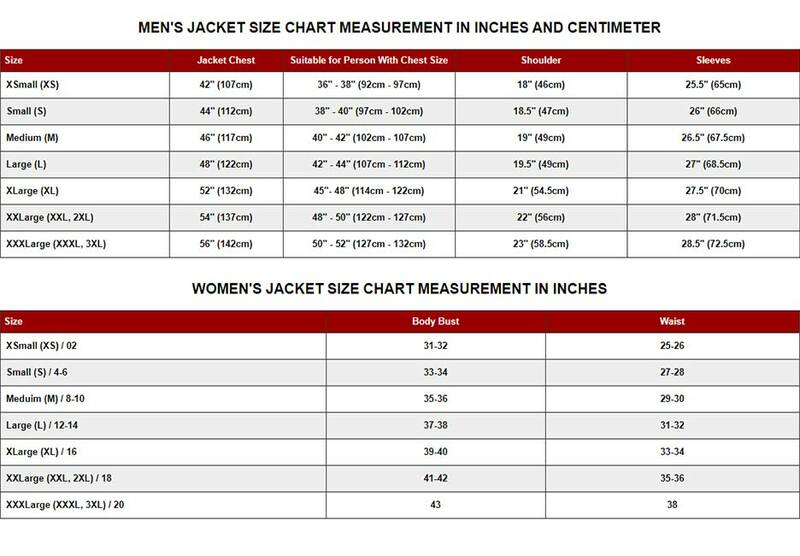 Front zip closure is given in the jacket whereas original YKK zip is used in it. 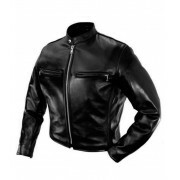 Viscose lining gives more comfort to the wearer. 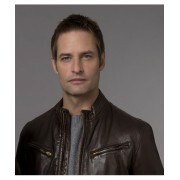 Two front zip pockets are present in the Being Human Jacket. 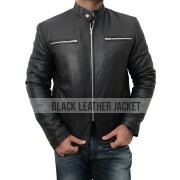 Snap tab collar is the most important feature of the Being Human Jacket. 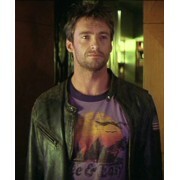 Two inside pockets are enough in space.